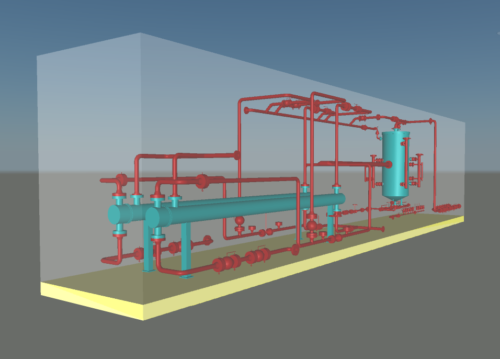 The client, an operator of an onshore gas processing plant had a significant corrosion issue on the pilot lines of their gas flare such that replacement at the next available shutdown was unavoidable. They approached Optimus to price an EPC modification based on a preferred high level design and a fixed schedule that required Optimus to deliver non-SD materials with sufficient lead time for pre-erection and SD materials a week prior to the SD start such that the site incumbent team could prepare for the 14 day outage with construction ready confidence. Optimus had 5 months from kick off to complete engineering, design and procurement. It was recognised immediately by Optimus and the client that although the scope carried significant schedule and technical risk; the shutdown dates were fixed and its duration short such that schedule slippage was unacceptable and with a large incumbent contractor delivering an Optimus workpack there was a significant risk of political “point scoring”. The project was kicked off with an open forum workshop to develop a project risk register and to establish clear roles and responsibilities on the various parties. This served two purposes; to ensure that the risks were shared openly amongst the various parties such that all points of view were aired, understood and actions assigned and to establish relationships between key individuals. Optimus’ first step was to optimise the proposed design to protect fabrication and construction schedules; the previous design had 12 x 1” lines running 200m at height to the base of the flare before terminating at spec changes 20m above ground. 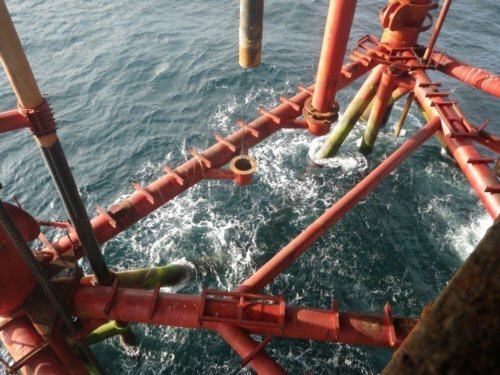 The client proposed replacing 12 x 1” lines with 2 x 2” lines on the original route at low level to avoid working at height outside of a flare shutdown, supported at pipe rack legs with intermediate dropper supports. Optimus proposed that a single 3” line (splitting to 12 x 1” lines at the flare) would provide the gas supply requirements whilst reducing the number of horizontal joints by half and avoid the requirement for intermediate supports due to increased stiffness. 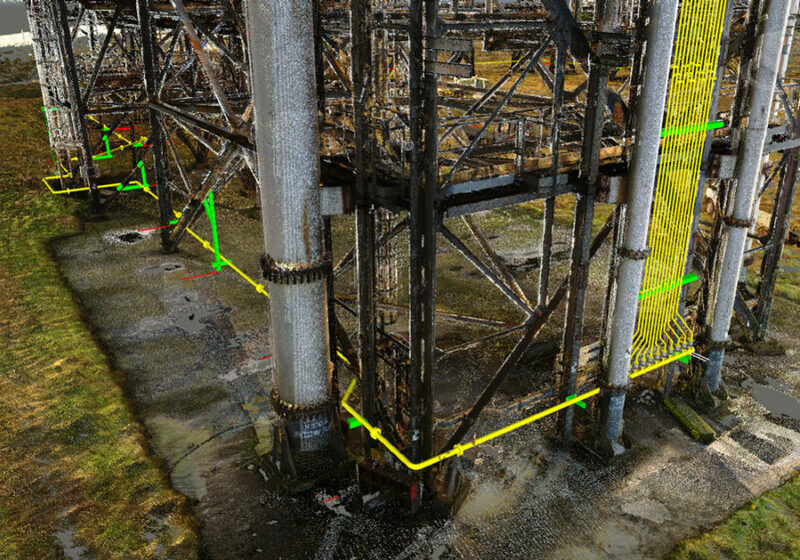 Upon agreement of the change Optimus proceeded with a detailed site survey utilising our highly accurate Faro laser scanner, gathering all dimensional data before proceeding with the detailed design. Key decisions thereafter were to engage the fabricator at the start of the design with a clear schedule of when Optimus deliverables would be issued such that they could plan and guarantee a production schedule. Regular face to face discussions with the incumbent construction team and a constructibility review performed mid-way through the design with client and incumbent resource ensured engagement and the ability to influence design early and avoid surprises on site. Careful resource and progress management meant Optimus dates were guaranteed; thereafter regular expediting of the fabricator and other suppliers ensured timely construction readiness. 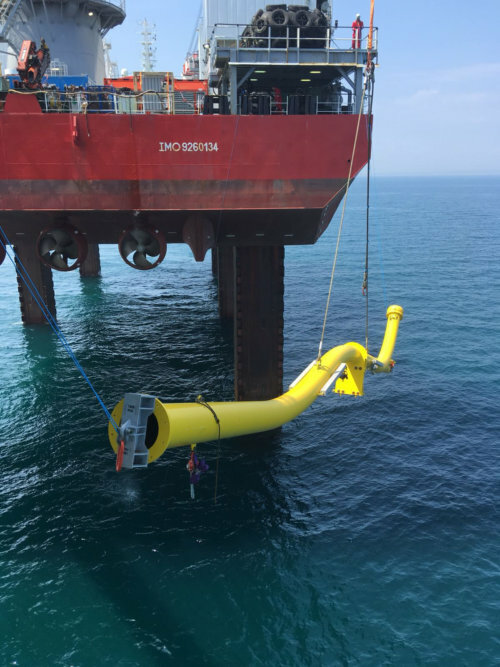 450m of piping as 112 spools with 1.75 Tn of supporting steelwork were installed with zero fit up issues.